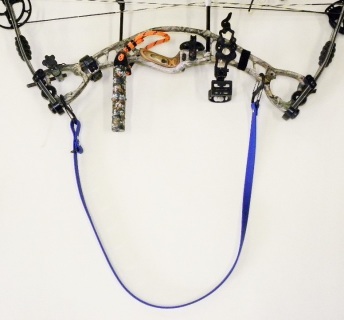 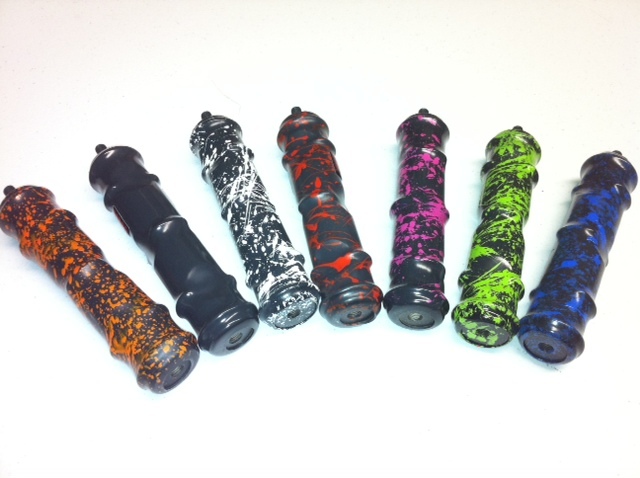 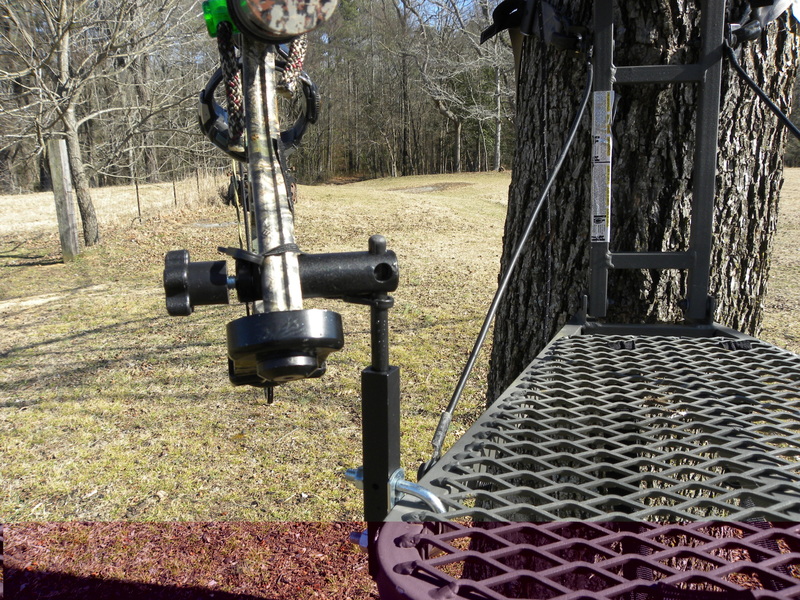 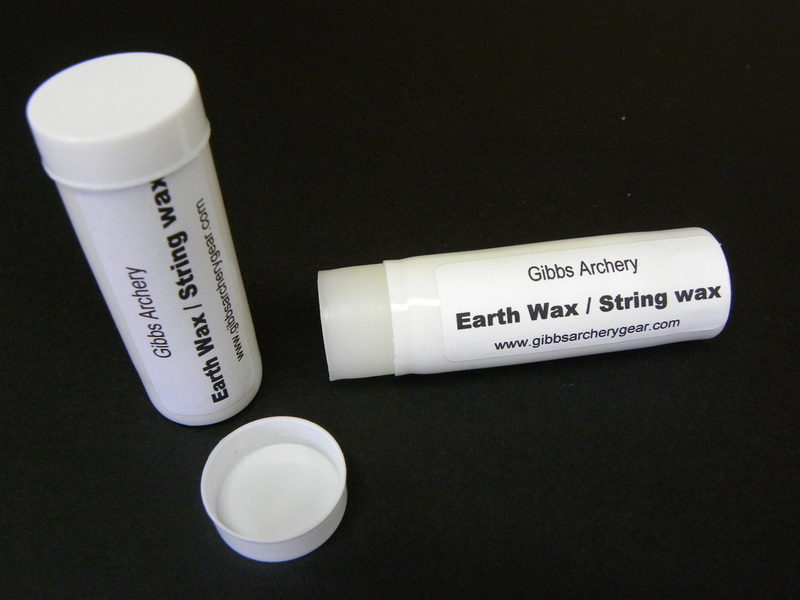 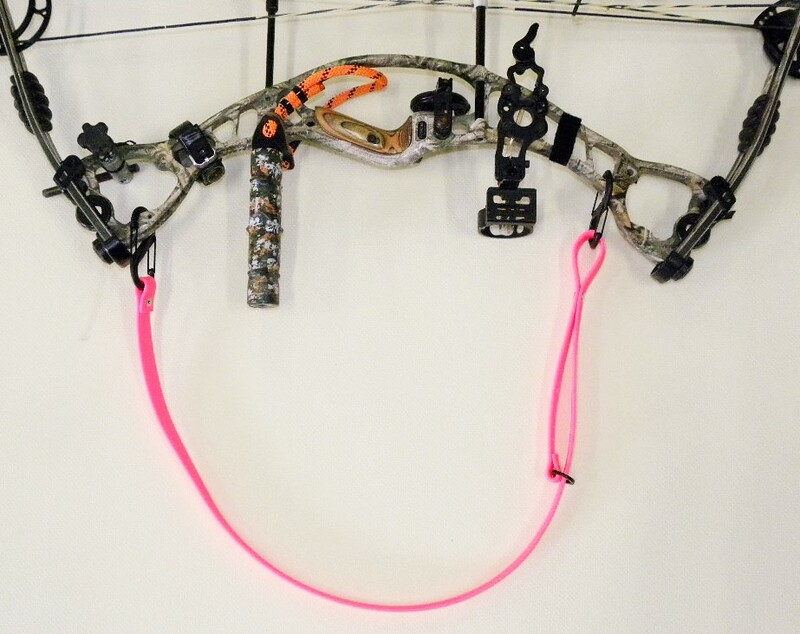 Welcome to Gibbs Archery Product Page. 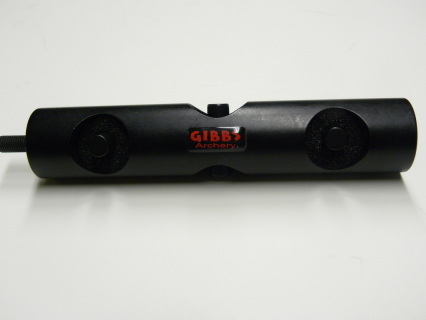 Have questions about our products, Feel free to contact us anytime and will be happy to help. 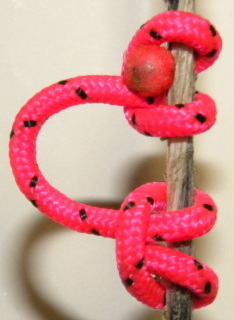 Super Loop D-Loop 2mm Hot Pink/Black, will not collapse or stretch. Burns great ends, still the strongest in the industry. 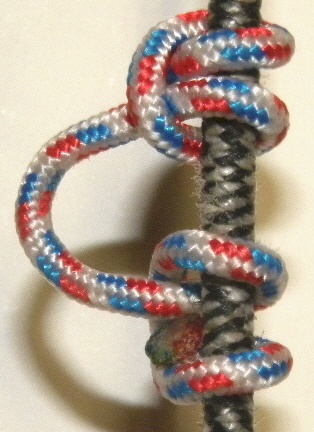 2 loops in package. This is our new 1.8mm Super Flex D-Loop or Drop Away cord. 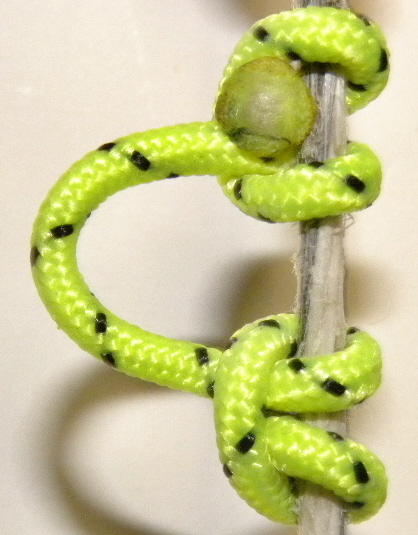 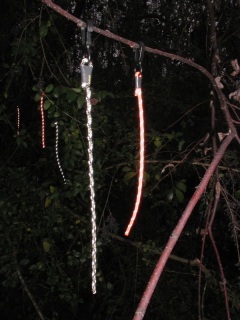 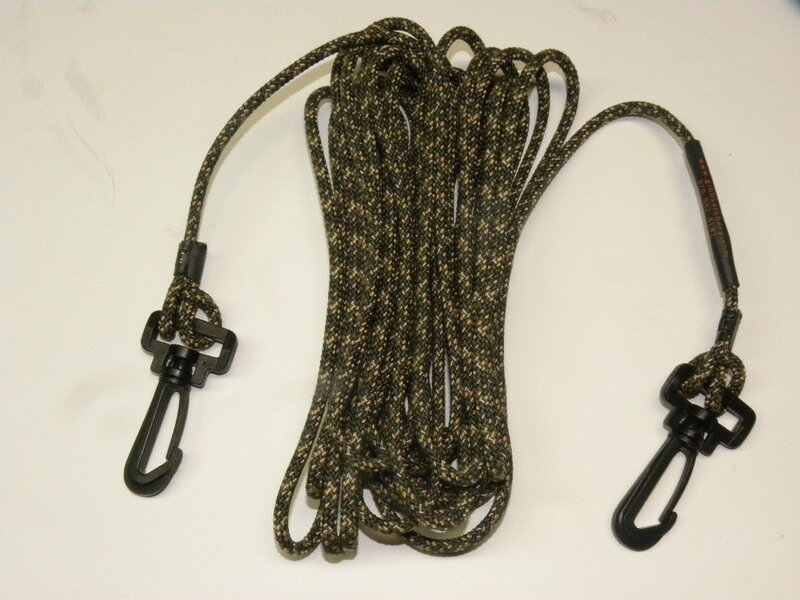 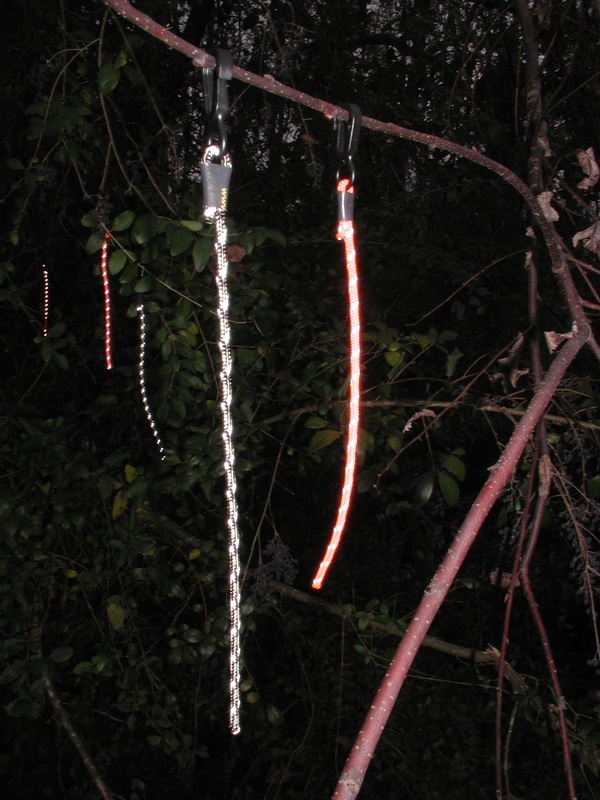 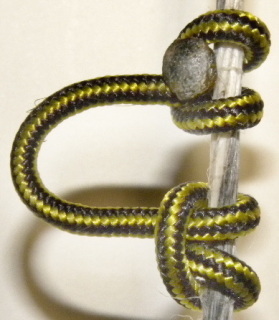 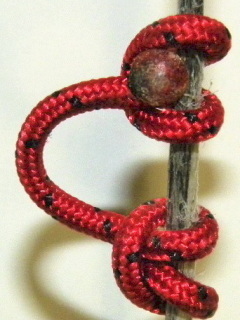 We have come up with a new non stretch cord that is soft , burns great ends & is easy to tie . 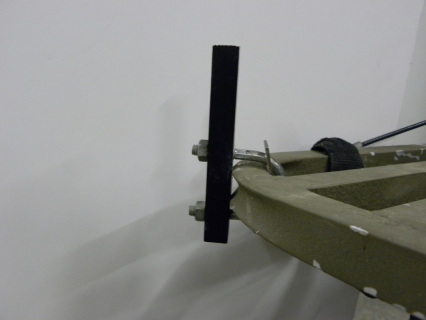 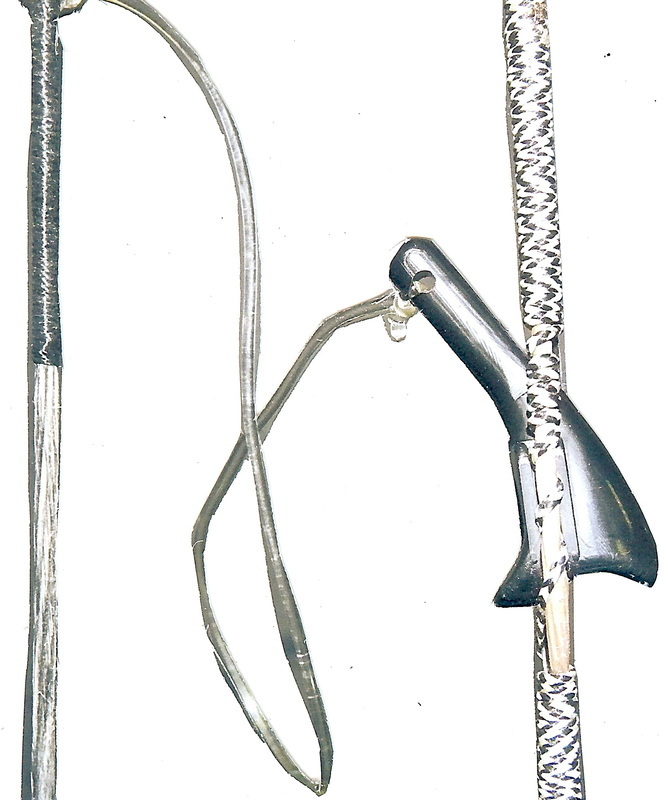 It is great for T-handle releases because it does not torque the string at all . 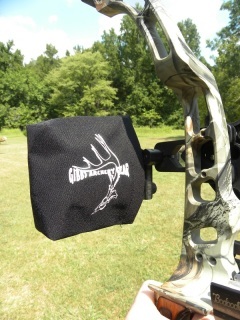 We also are excited about putting it on drop-a-way rests it won't stretch so your square doesn't get off. 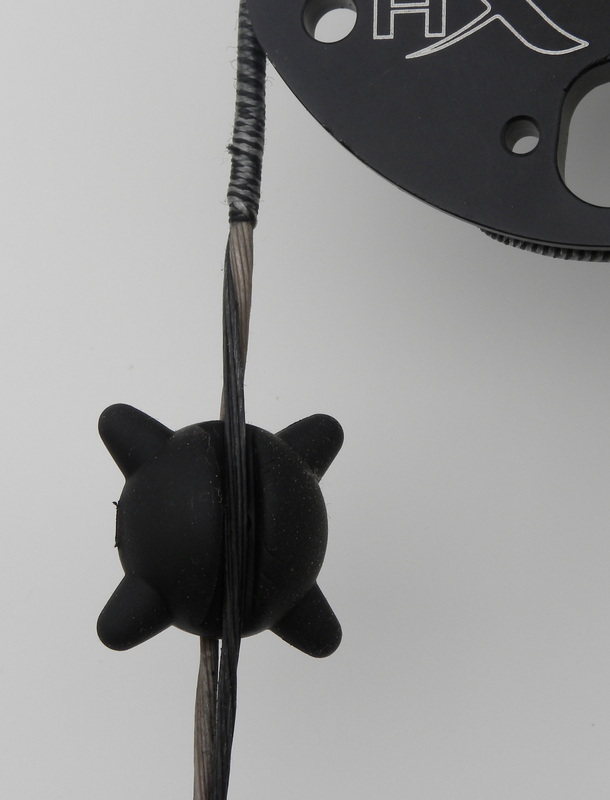 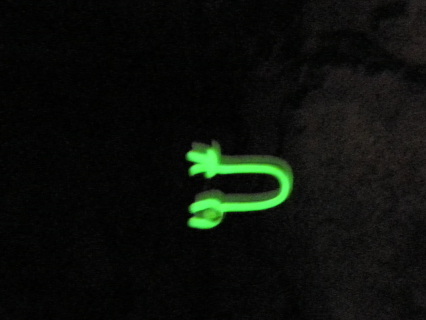 Super Flex 1.8mm Softer D-Loop or Drop A- Way Cord, our new non stretch cord for all shooters. 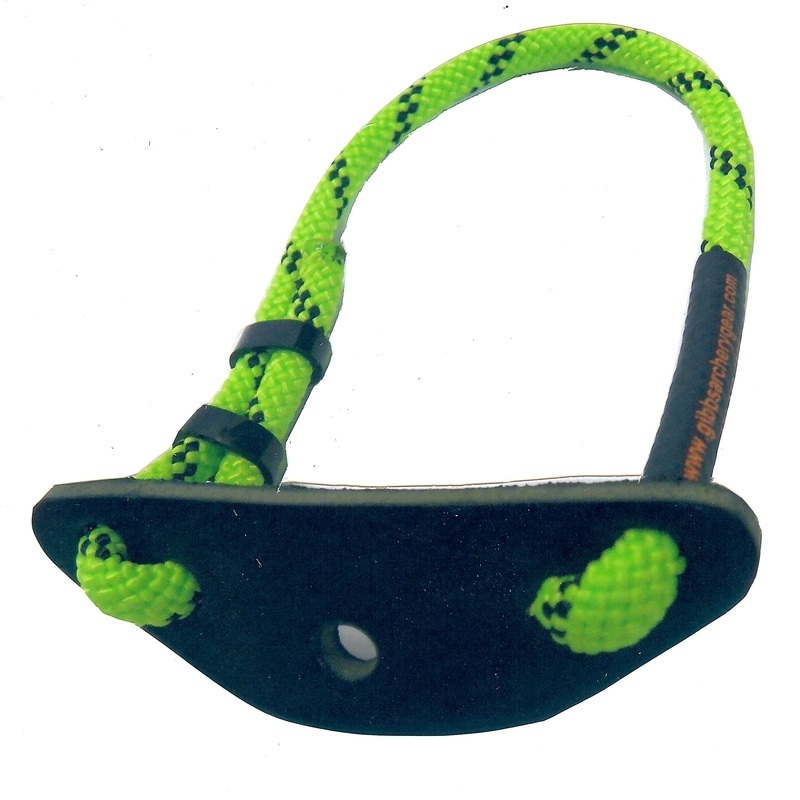 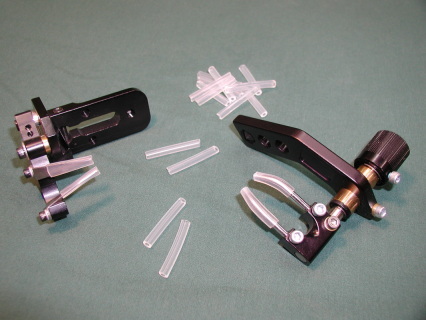 Great for all releases T-Handle or caliper will not stretch , or collapse , and burns great. Works as a drop away rest cord that doesn't stretch and make your square get off . 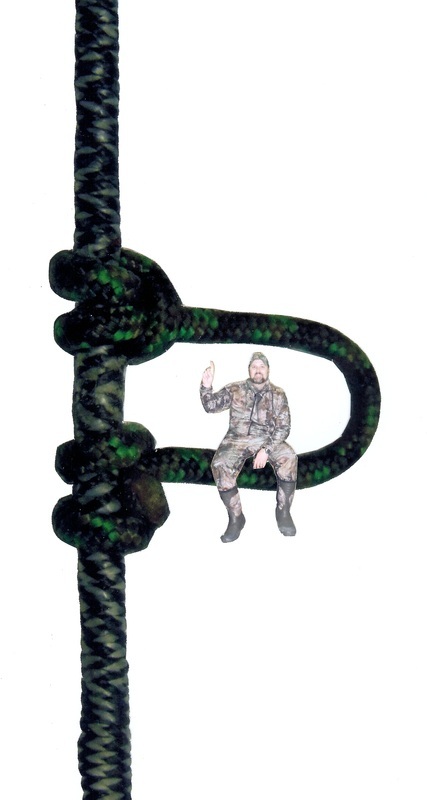 Super Flex 1.8mm Softer D-Loop and Non-Stretch Drop-a-way rest cord. 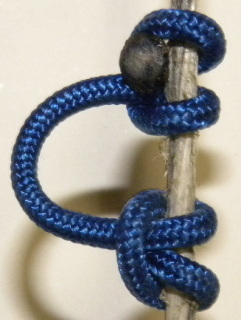 Easy to tie ,burns great and will not collapse. 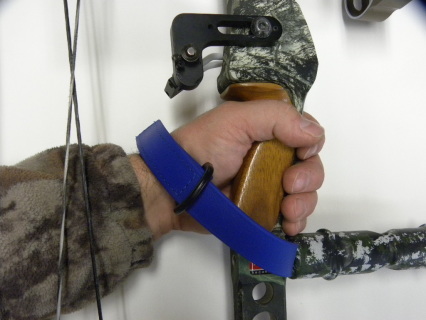 Great for T-handle and caliper release shooters keeps your string from torque. 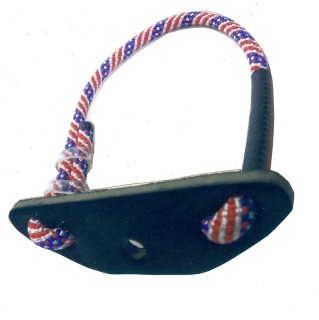 * Can be used on any peep with a tip aligner, by drilling a small hole and tying it in. 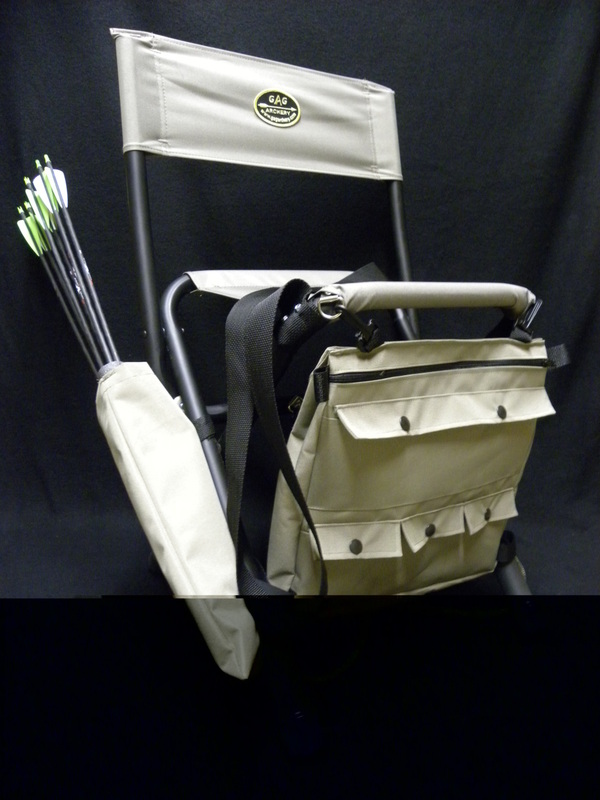 Our new light weight hunting and shooters chair at 4lbs. Has 5 accessory pockets with detaching bag. 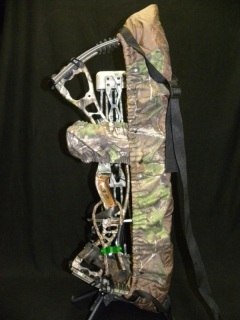 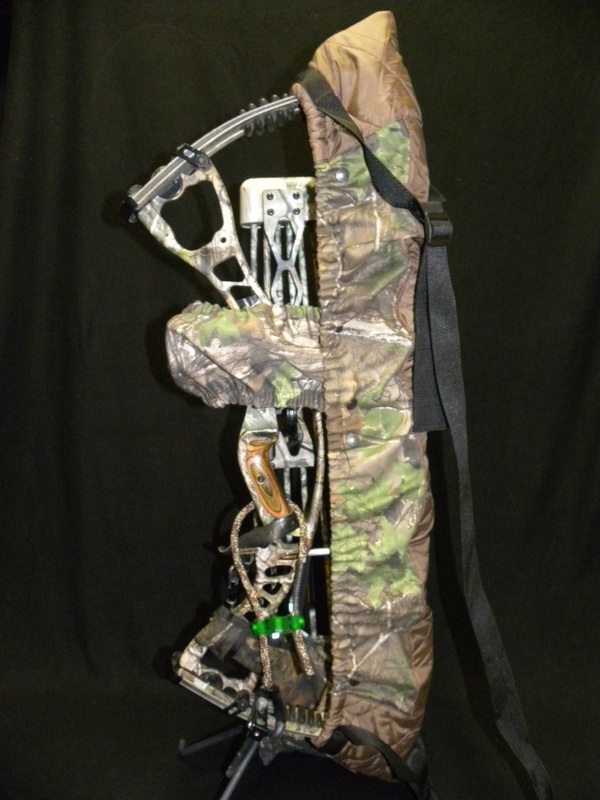 Also has shoulder strap and backpack straps, and built in quiver. We built in leg extensions for a higher chair too! You will love our new chair and you can use it for all kinds of activities. 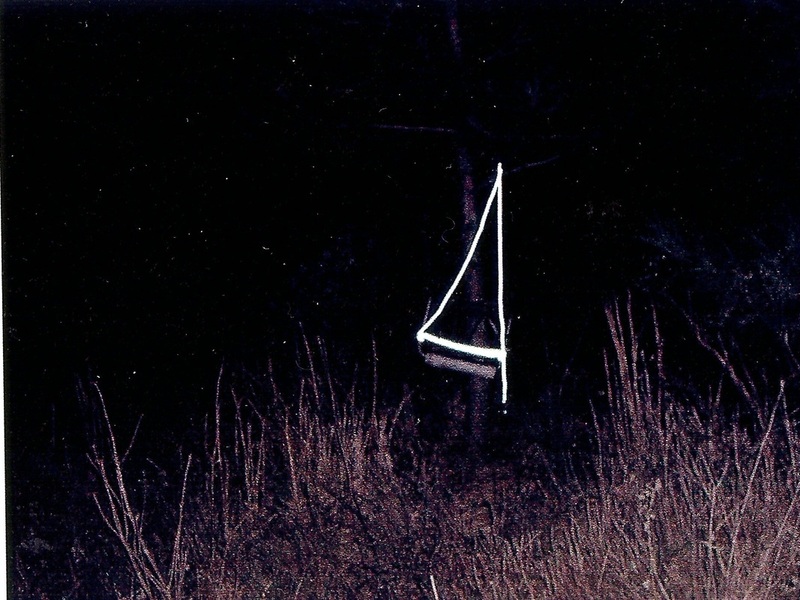 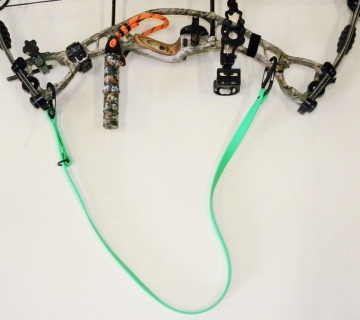 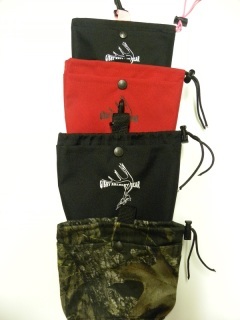 Great for hunting and ground blinds and fishing. * weight is 9 oz. 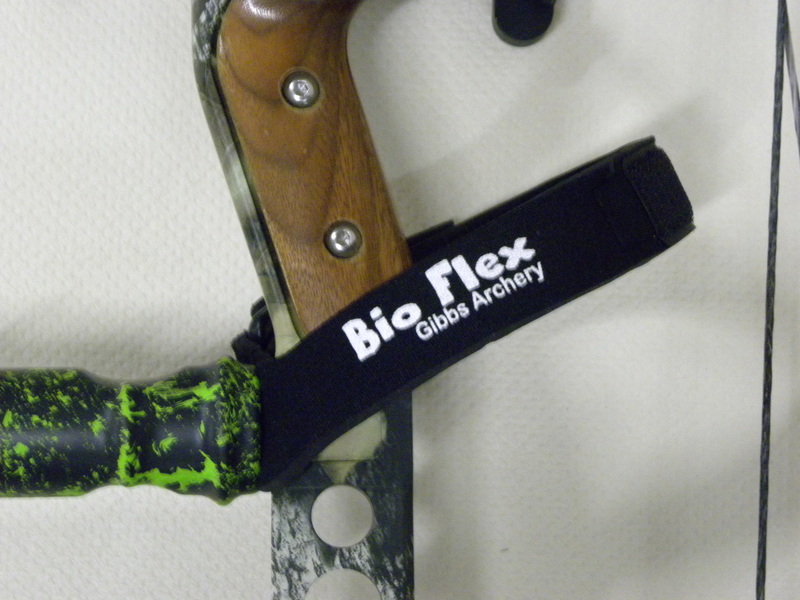 Bio Flex wrist sling is one of the most comfortable on the market. Very easy to adjust for size. The Bio Flex padded material keeps its form for easy hand in and out motion. 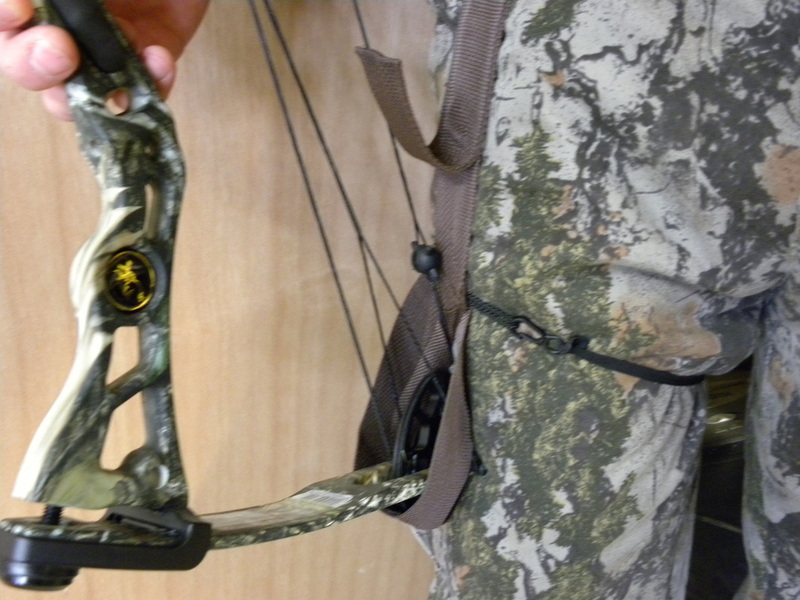 Fits all bows. 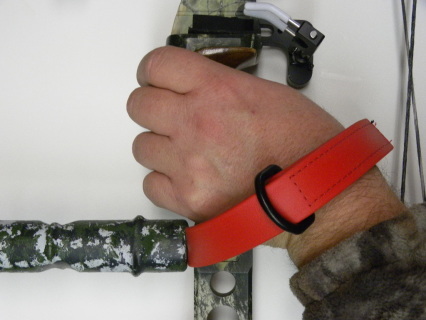 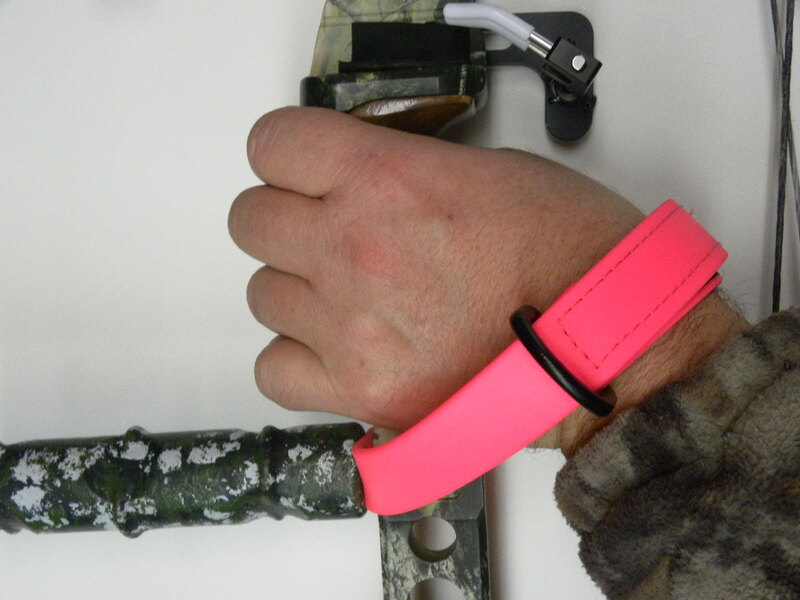 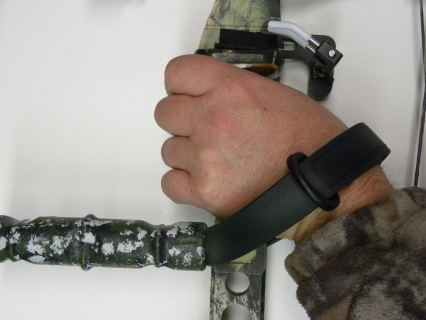 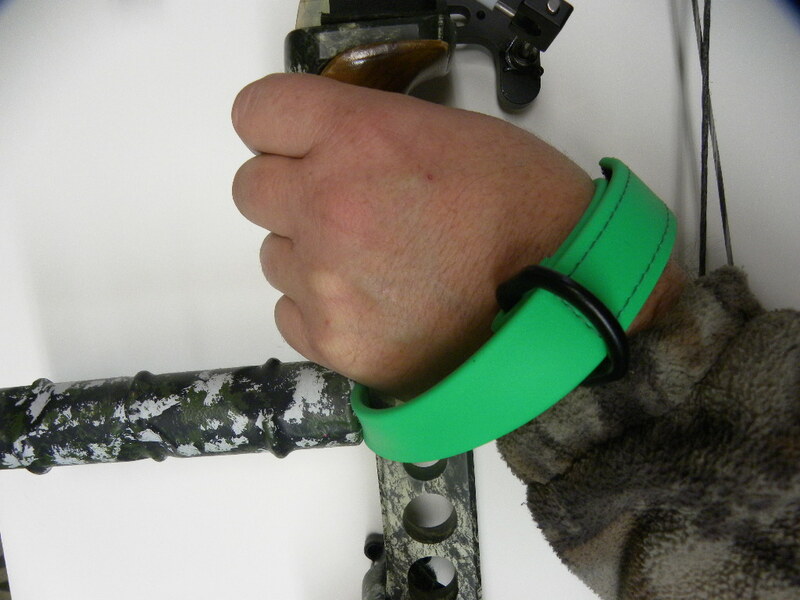 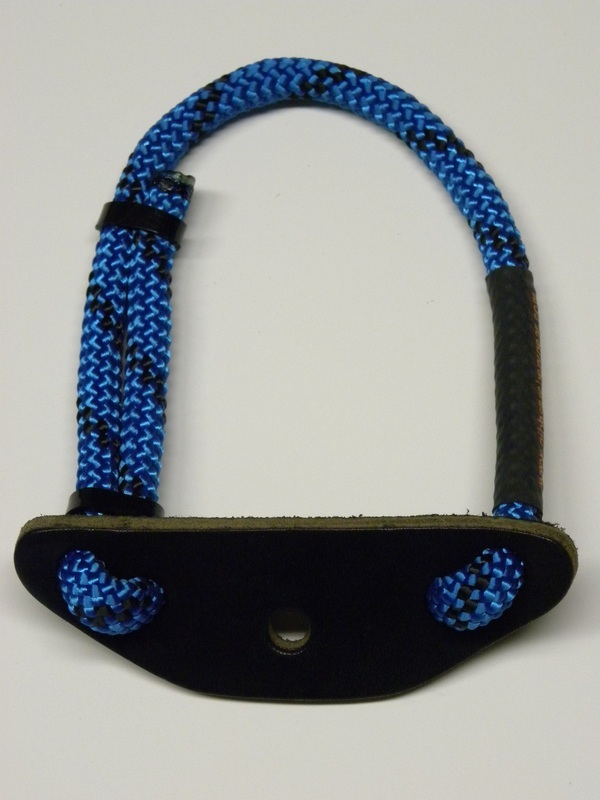 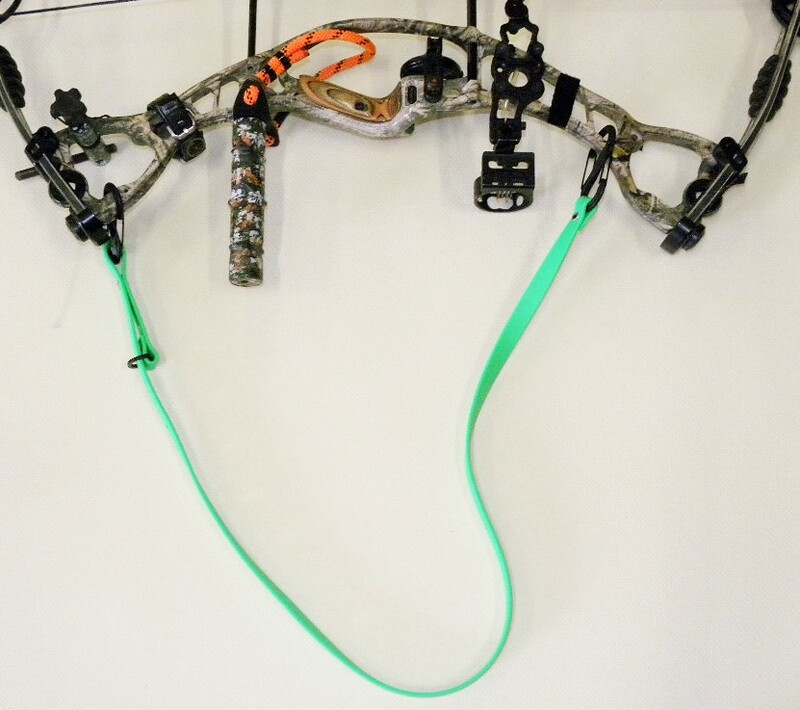 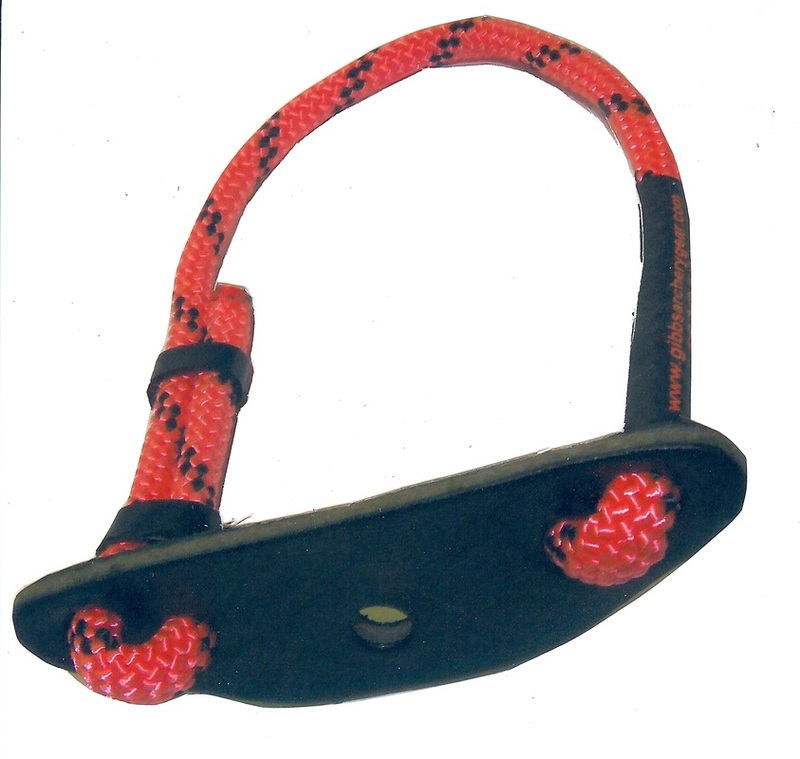 You will love this wrist sling, competition or hunting. Our Easy Sling (wrist strap) one size fits all , very comfortable hand easy in and out. 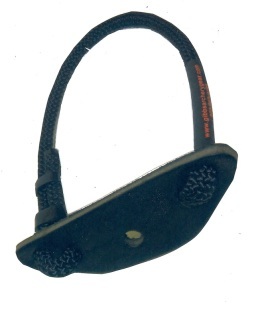 Adjustable with Velcro. 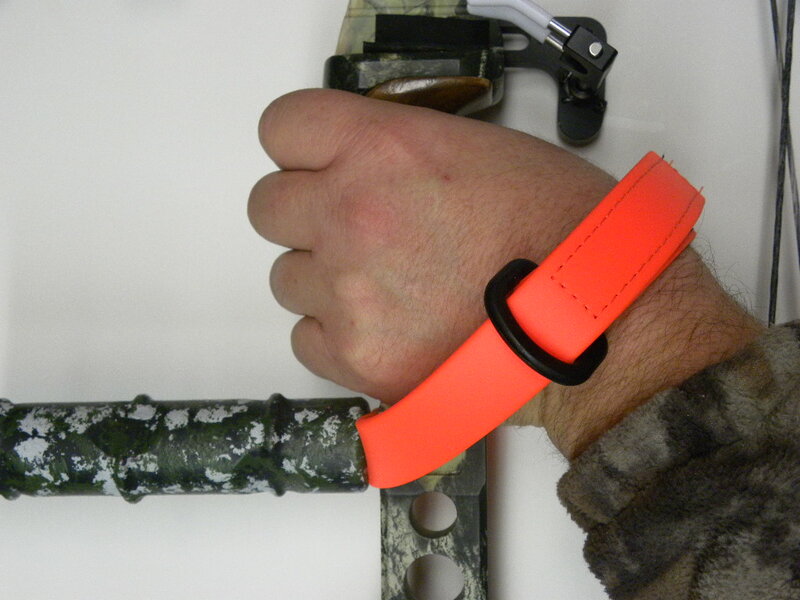 Easy Sling wrist strap, one size fits all, very comfortable hand easy in and out. 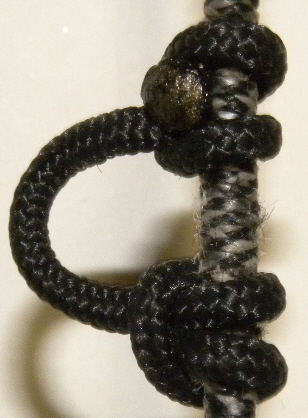 Velcro adjust. Easy Sling wrist strap very comfortable , easy to adjust , one size fits all. Holds its memory for fast hand in and out. 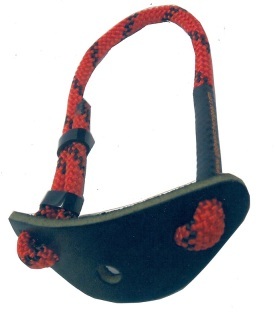 Easy Sling one size fits all, easy to adjust with Velcro, very comfortable, hand slides in and out easy. 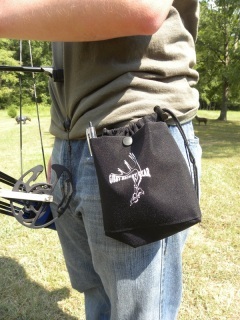 Easy Sling very comfortable , one size fits all, easy to adjust for size, keeps memory for hand fast in and out. 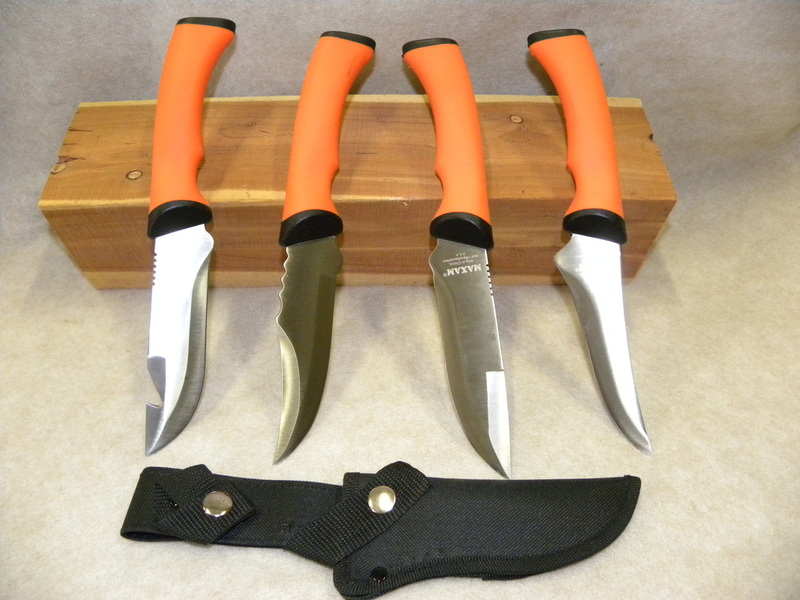 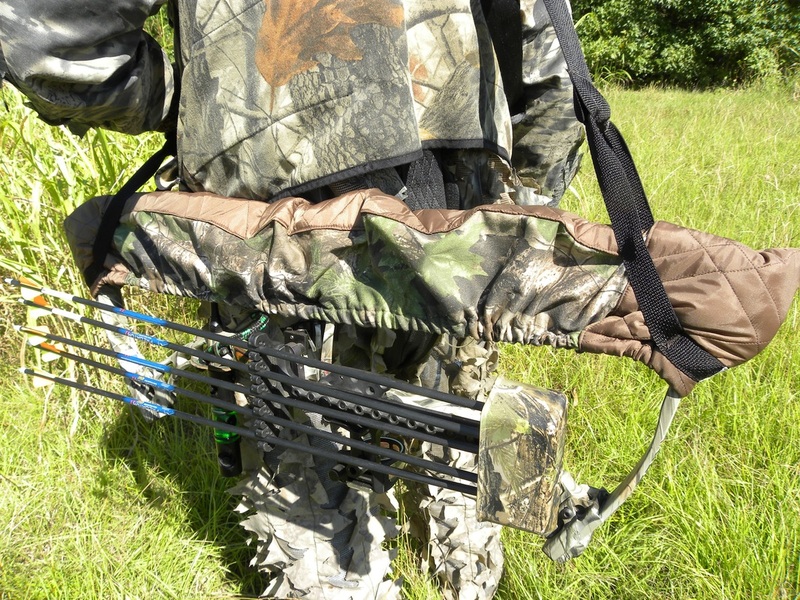 * Great for large game processing and field dressing. * Blade length is apprx. 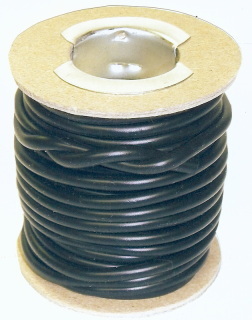 6 inch. 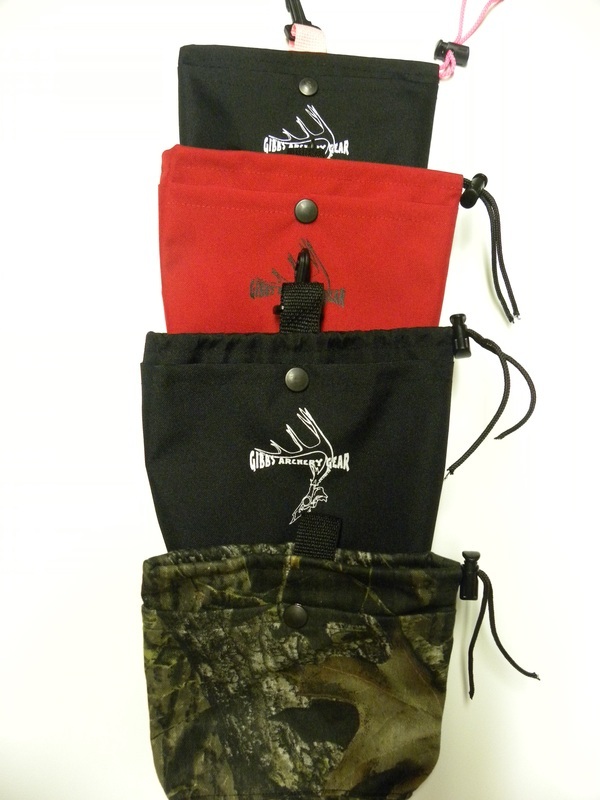 * Split them up and give to your friends as a gift. 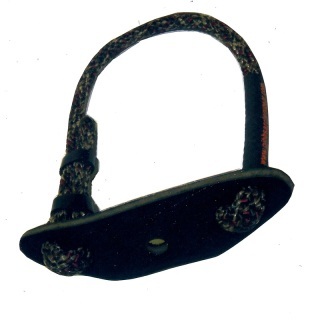 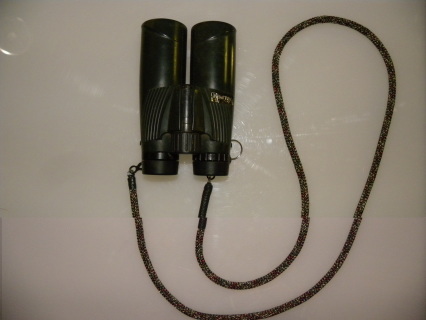 Binocular Strap 48 inch Black with quick clips and rings. 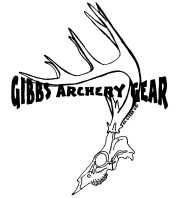 Very smooth rotation that does not grab or wear your shooters shirts. 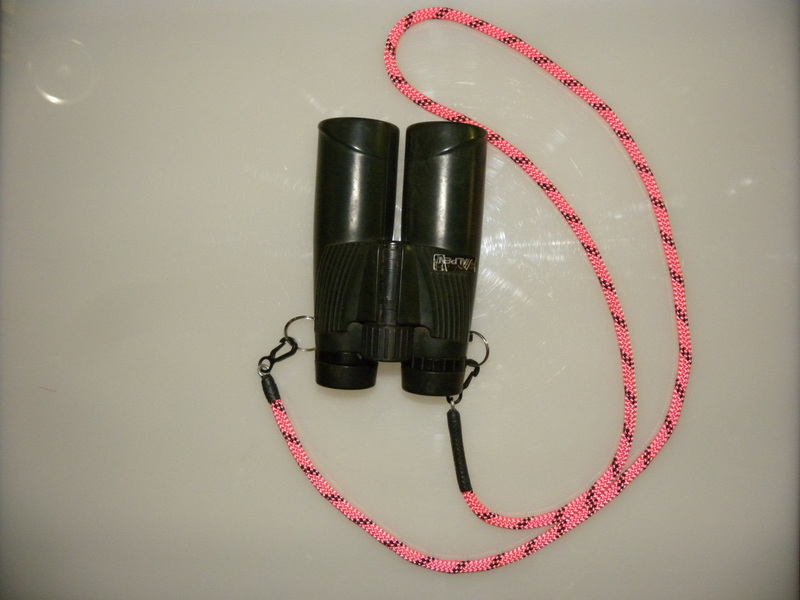 Binocular Strap 48 inch Flo Pink with quick clips and rings. 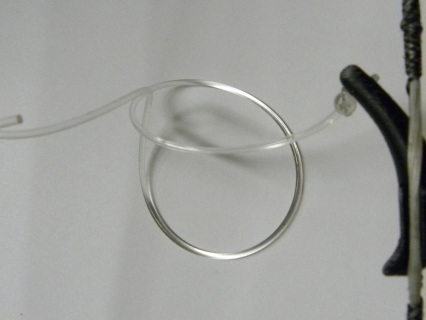 Very smooth rotation does not grab or wear your shooters shirt. 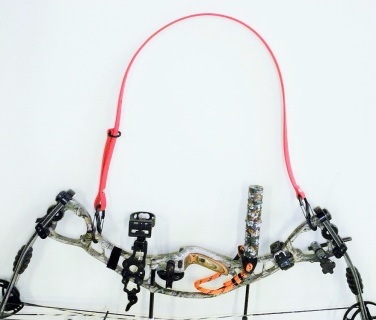 Binocular Strap 48 inch Camo with quick clips and rings. Very smooth rotation on your shooters shirts with no drag, and does not grab or wear . Gibbs Bow Guard weather proof case / shield. 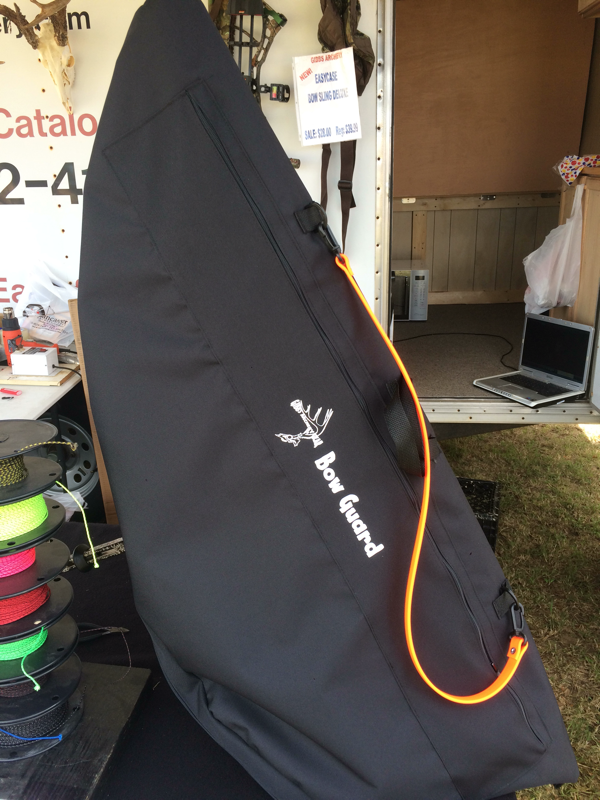 Has a Bio Flex shoulder strap for easy carry. 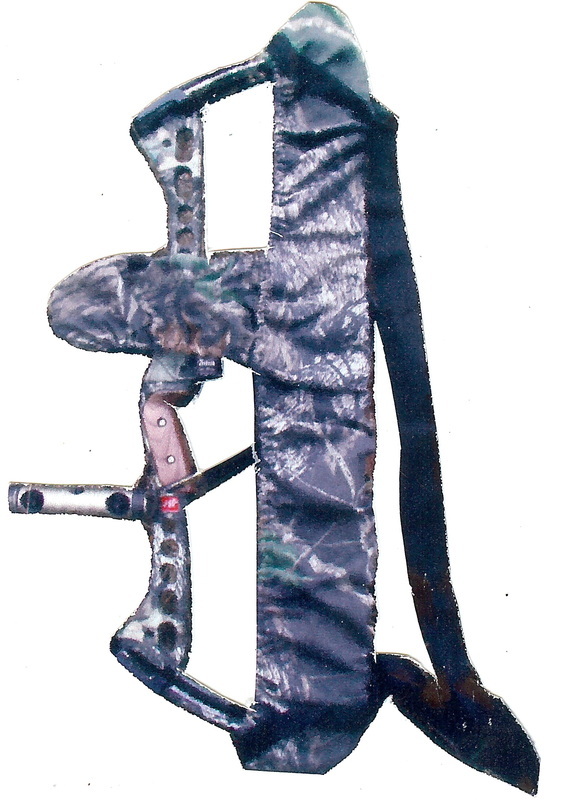 Slides over bow for protection during a tournament to protect Bow from getting wet . 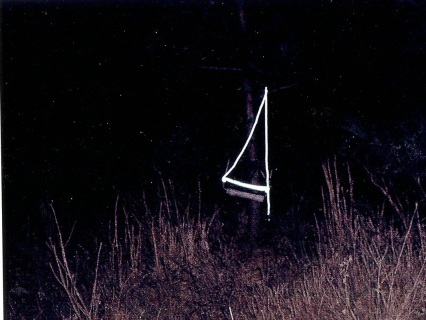 Completely zips up for full enclosure of bow . Easy simple case and it folds up small for carrying. 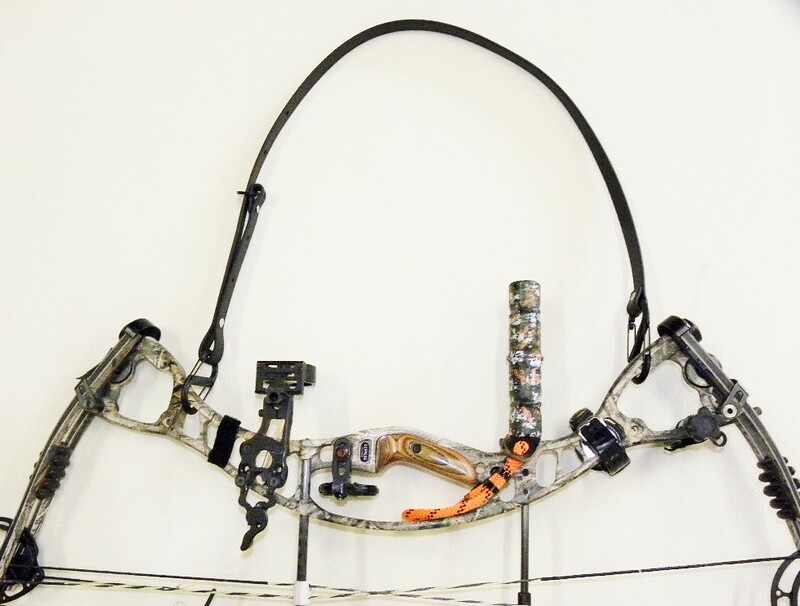 Fits all bows .